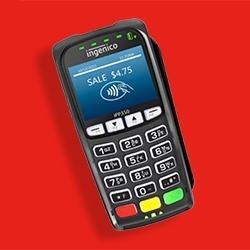 Ingenico Group’s iPP series (PIN pad) terminals are engineered for all sales segments, especially high transaction volume retail. 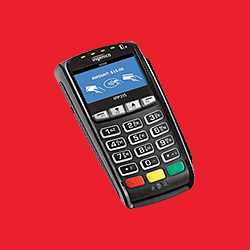 These devices accept NFC/contactless payment and provide additional privacy and security at the PIN entry stage. They also manage a complete range of payments, helping to generate more revenue for the merchants. Countertop checkout with a fast, secure payment solution. 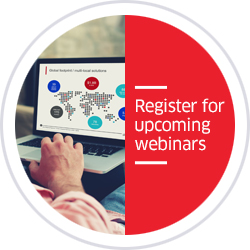 iPP 320: A countertop checkout with a fast, secure payment solution. 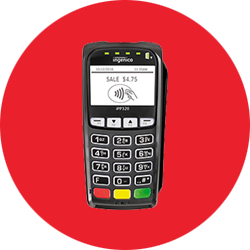 The iPP315 enables secure and fast checkouts, by accepting all electronic payments, including EMV, magstripe and NFC/contactless.